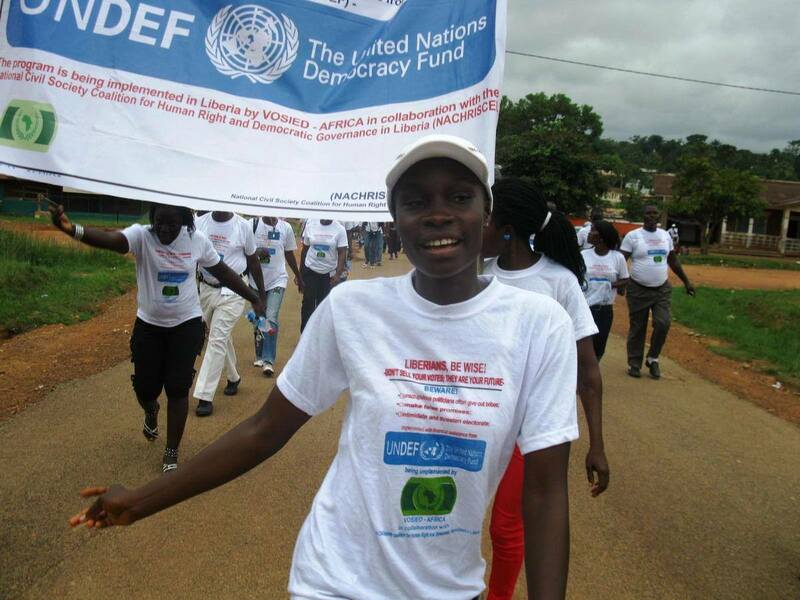 The United Nations Democracy Fund (UNDEF) supports projects that strengthen the voice of civil society, promote the rule of law and human rights, and encourage the participation of all groups in democratic processes. Created by the UN Secretary-General in 2005, it is the only UN entity that has the word “democracy” in its name; the only UN body with the primary purpose of supporting democracy through empowering civil society; and one of the youngest entities in the UN system. Since 2007, UNDEF has funded some 600 projects in over 100 countries in Africa, the Arab region, Asia, Eastern Europe and Latin America, bringing total disbursement to over 160 million dollars. The large majority of funds go to local civil society groups. In this way, UNDEF plays a new and unique role, working through civil society to complement the UN’s more traditional work with governments to strengthen democratic governance around the world. UNDEF targets the demand side of democracy, rather than the supply side. It depends entirely on voluntary contributions and has been supported by more than 40 governments so far. Donors include a range on non-traditional donors in Africa, Asia and Latin America.